Want it by Thursday 25th April? Order within 3 days, 16 hours, 33 minutes and choose Royal Mail Tracked 24 Hour at checkout. 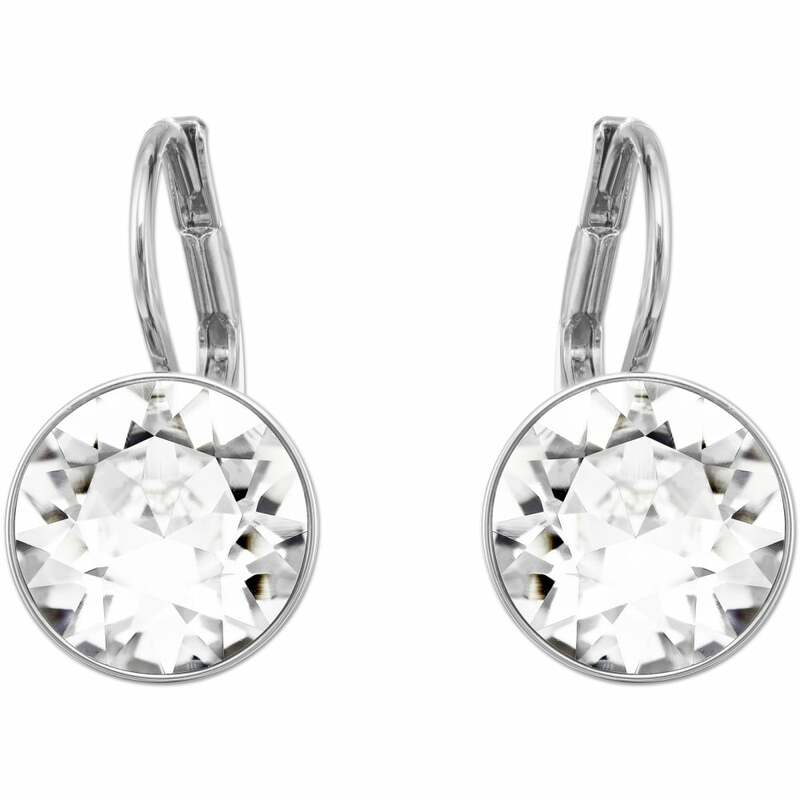 The perfect way to add glamour to your off duty look, these earrings are elegant and chic. They have all the beauty of their big sister, but in a smaller size. We love the way the shine and shimmer as they catch the light. A Swarovski piece purchased from Nicholls Online will come in its own beautiful presentation box and supplied with a certificate of authenticity. We will also do our best to package the item in its own Swarovski gift bag (subject to availability) - See the image to the left for an example of the gorgeous packaging.